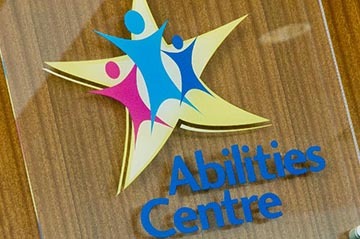 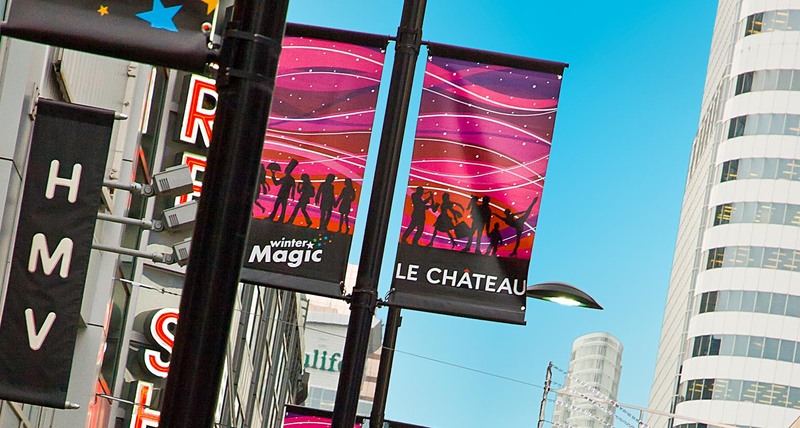 Shikatani Lacroix Design developed and implemented a new strategic brand direction for Downtown Yonge BIA. 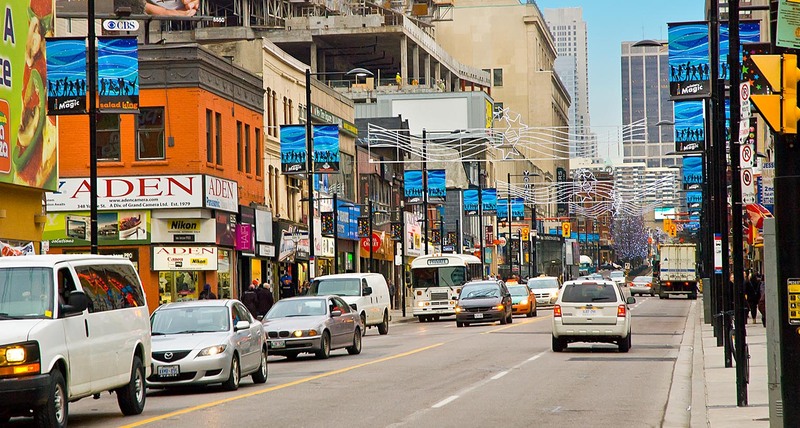 Downtown Yonge Business Improvement Area supports the businesses and properties in a district located in the heart of downtown Toronto. 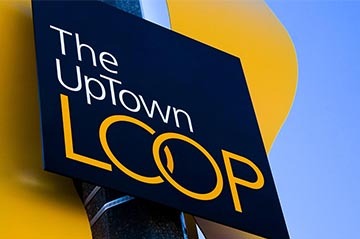 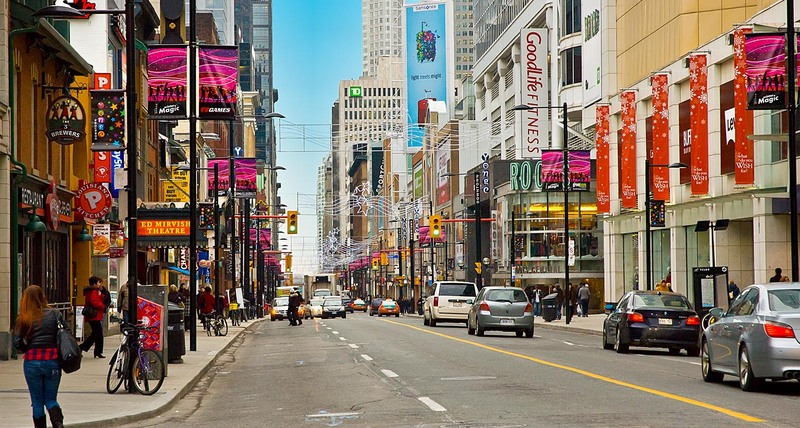 It is committed to improving and promoting the Downtown Yonge area of downtown Toronto through investment and advocacy to maintain and advance its position as Toronto’s premier shopping, business and entertainment destination. 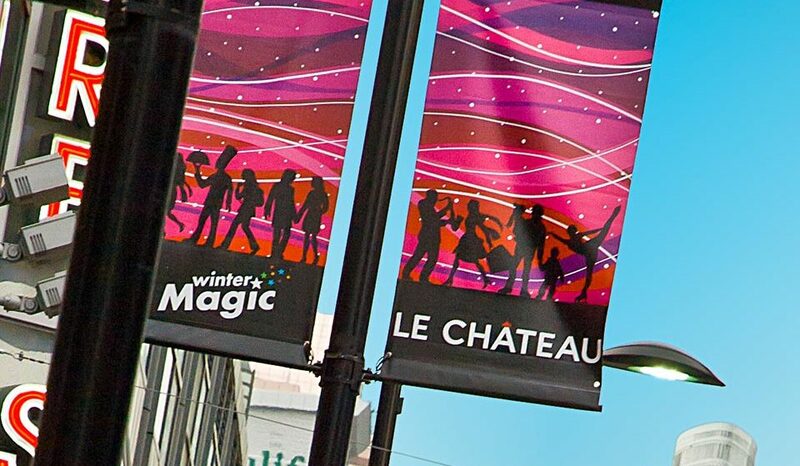 Starting in 2010, Shikatani Lacroix Design was hired to provide a range of branding and design services, including the development and implementation of a strategic brand direction. 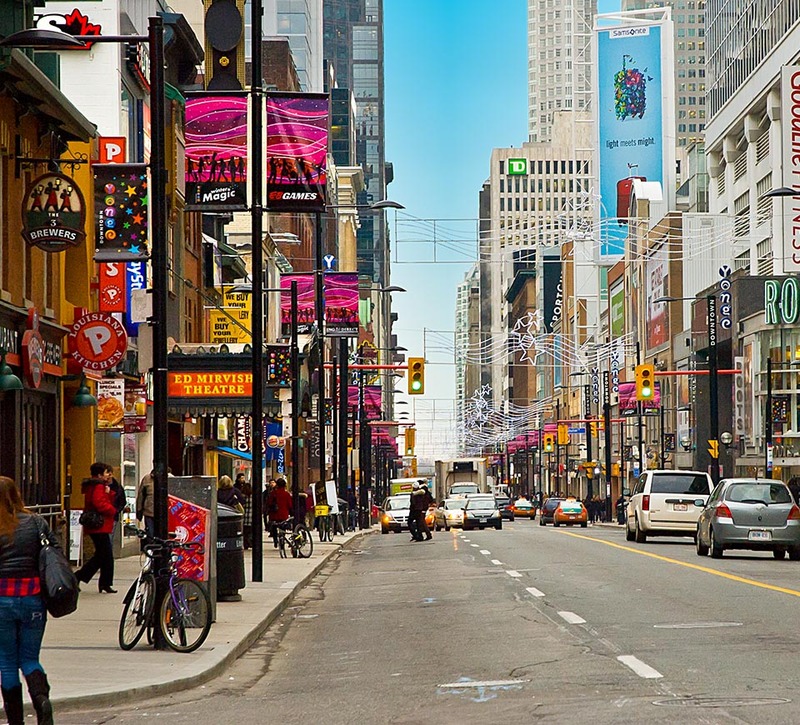 Downtown Yonge BIA represents the most active neighbourhood in Canada in terms of pedestrian traffic and retail density. 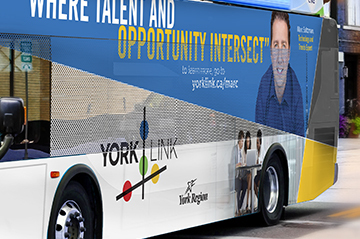 It was important to craft a branding and design plan that could communicate the district’s diverse offerings while appealing to the public and furthering the area’s business environment. 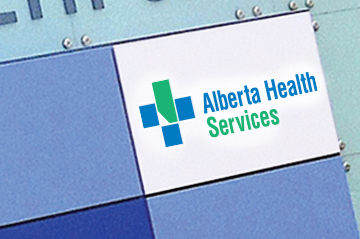 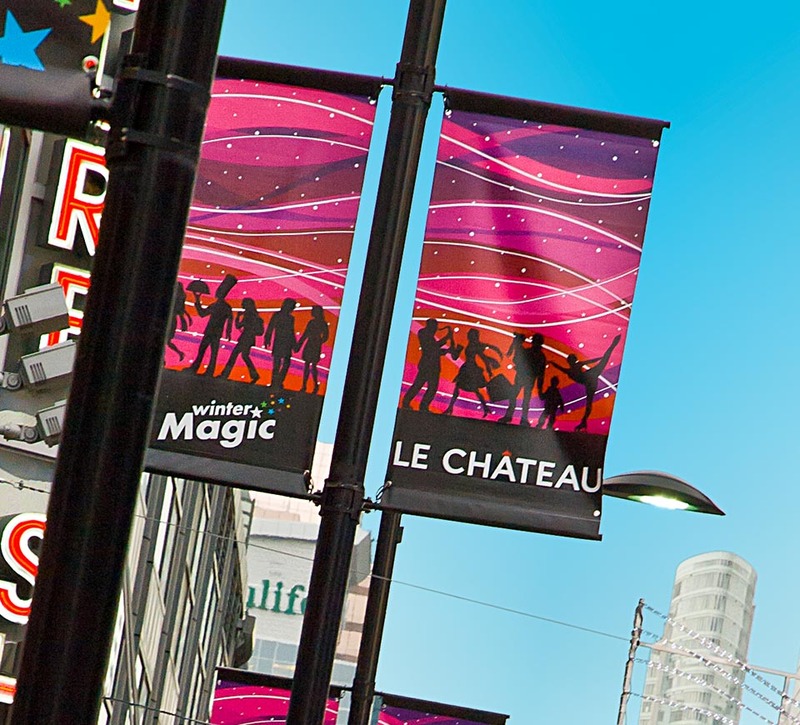 The BIA also wanted to introduce sponsorship opportunities on its new seasonal street light banners. 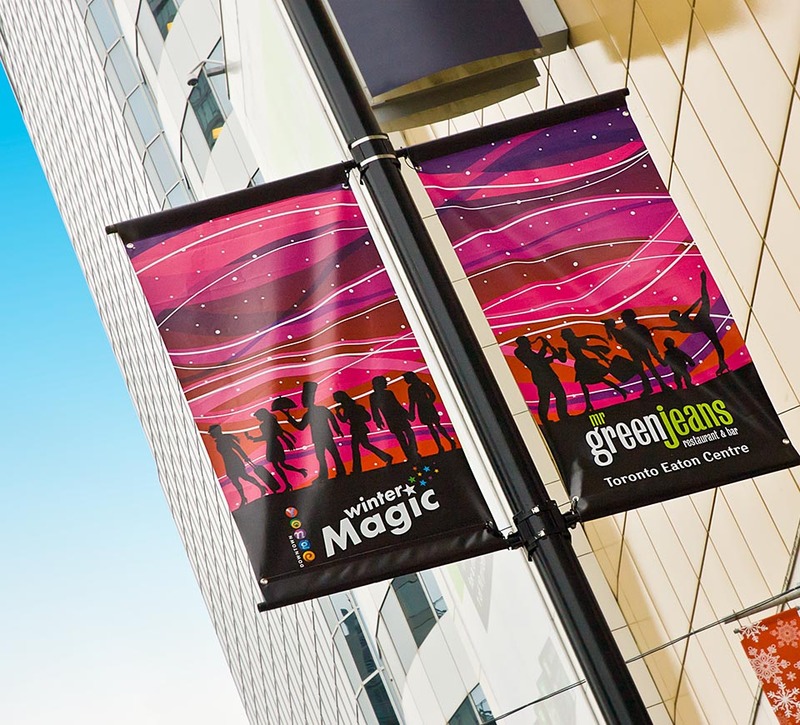 Shikatani Lacroix Design had to design banners that represented the area’s vibrancy, diversity and key offerings without being too specific in order to appeal to a wide variety of potential sponsors. 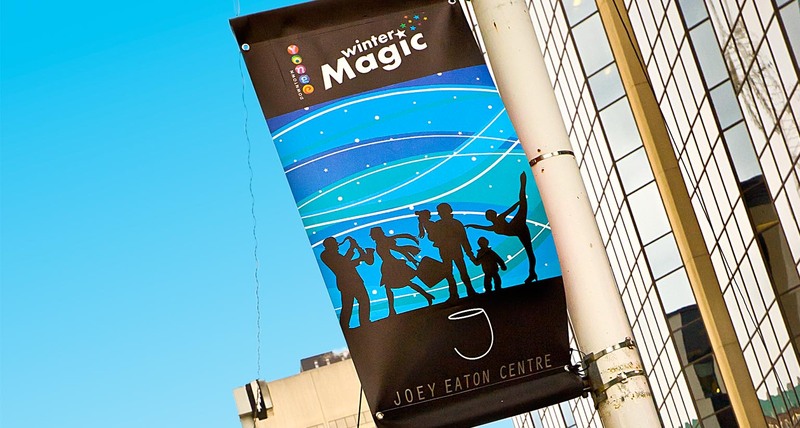 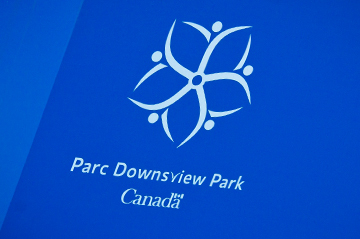 SLD implemented Downtown Yonge BIA’s strategic brand objectives in the design of its seasonal banners, kiosks, Winter Magic posters and signage, and a new Winter Magic logo. 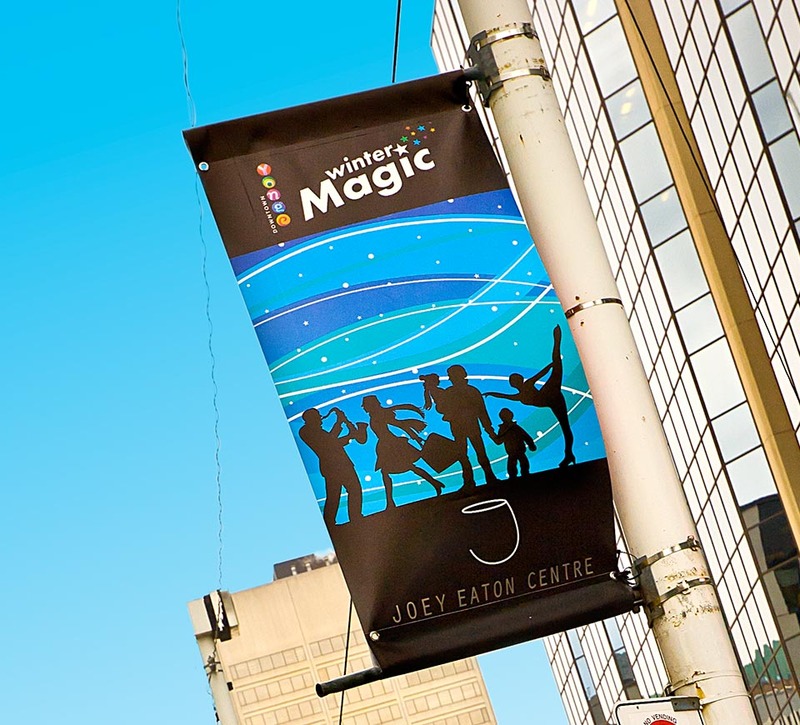 The banners are printed on vinyl so that they can be reused in the future, if desired. 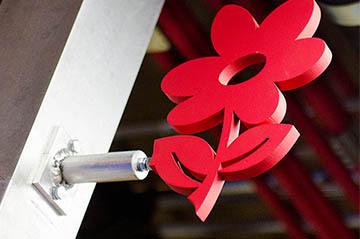 The designs are specific to the seasons they represent (spring/summer or fall/winter). 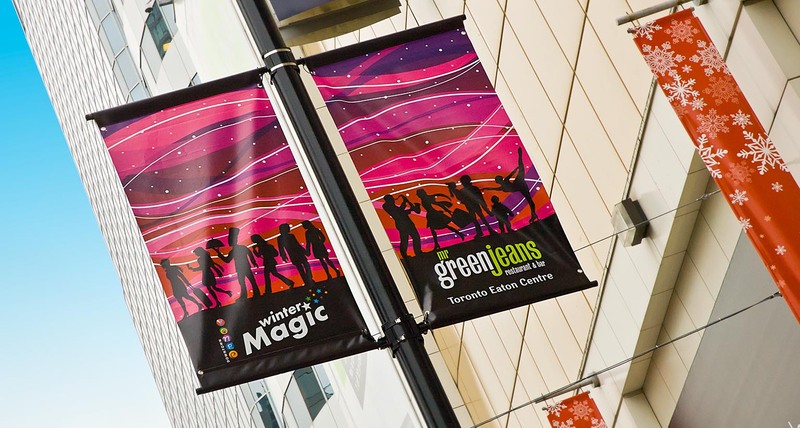 The seasonal banner program that SLD designed reflects Downtown Yonge BIA’s hip, active and accessible personality. 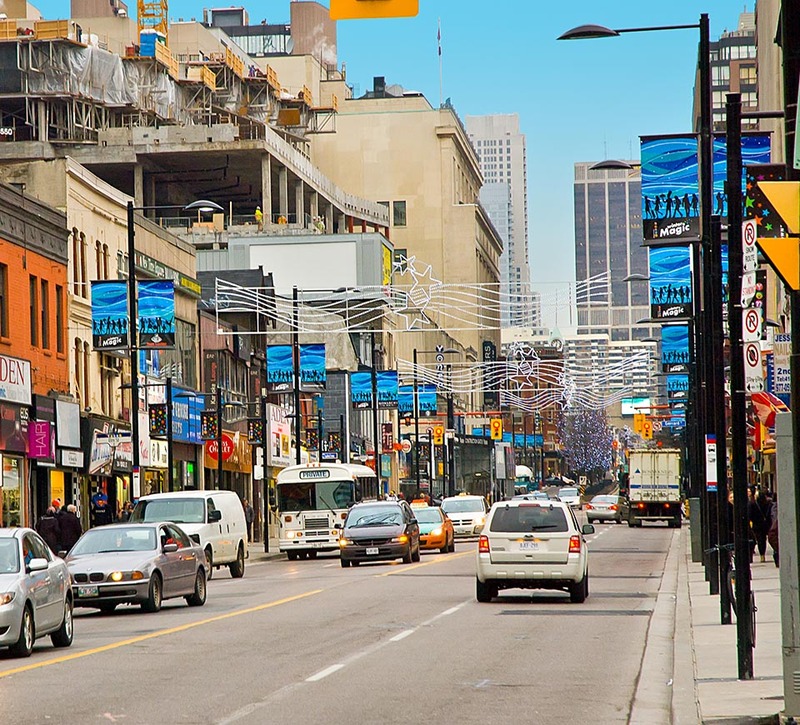 It also animates the neighbourhood and echoes the energy, diversity and vibrancy of the area.